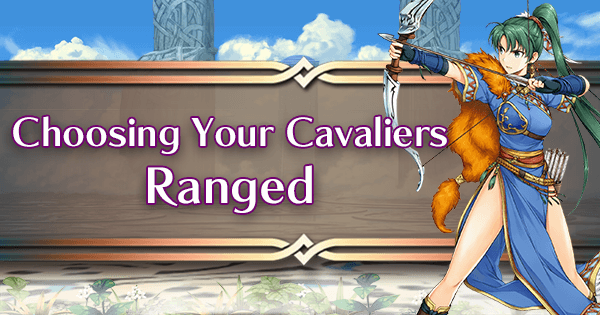 With cavalry, there are many choices of units within each color type, meaning that picking the right cavaliers for your team can sometimes be a daunting task. The important things to consider are what you want your team’s playstyle to be and what colors you want to provide which roles. First things first, it’s important to understand what each color is typically capable of within a cavalry team. Red: The red category offers a wide variety of both offensive and defensive cavaliers. Many red cavaliers come with personal weapons that helps them to fulfill more specific niches. Red is a physical dominated category, with a low amount of magical options. Blue: The blue category is mostly offensive oriented. The majority of units present have stats or weapons that are designed more for use on Player Phase than Enemy Phase. There are still defensive options available, but they are few in comparison to offensive options. There is a good mix of physical and magical options available. Green: The green category offers both defensive axe cavaliers and offensive green mages. While there are fewer available, the magical greens typically outshine the physical greens in terms of performance. The axe cavaliers available are overall unimpressive compared to the physical offerings of other colors, but can still perform well. Colorless: Colorless consists solely of ranged units, with all of them tailored towards offensive play. Very few colorless cavaliers can feasibly run a defensive set. Despite this, the colorless category is very strong, offering not a single option that could be considered weak. Overall, cavaliers are typically more tailored to offensive play outside of the red category, which is something that does work against them. Namely: forests and trenches that both severely limit their offensive capabilities. This does not mean defensive cavaliers are weak. There are still a good selection of defensive cavaliers and the ones available are typically good. A safe general consideration to take when building any team, not just a cavalry team, is balance. 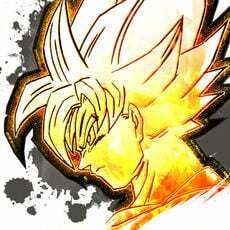 A versatile team means that they can perform well in many scenarios, which is turn should hopefully make things easier. Unfortunately, this is easier said than done with cavaliers. With two of the four colors prioritizing offensive capabilities, that means a perfectly balanced team composition can sometimes be tricky unless you opt for not taking a colorless ally (which is a perfectly viable option). The most important thing though is to understand what you want your team to be capable of, what their weaknesses will be, and the ways in which you can play around those weaknesses. If you can do that, then it is possible to run a full offensive team, full defensive team, or somewhere in the middle. 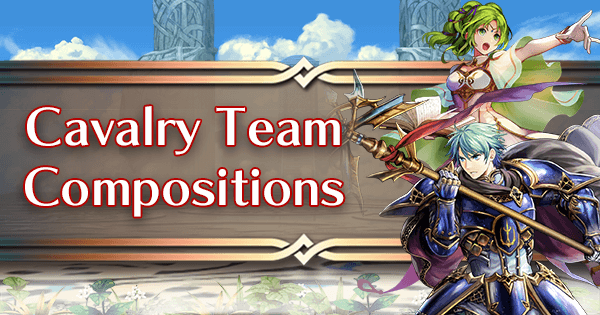 Below are some basic ideas for possible generic team compositions to consider with a cavalry team. 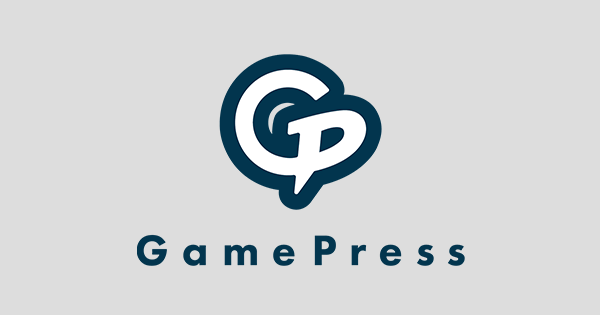 Having a mix of offensive and defensive units is the general best and most flexible option available, allowing for a good mix of player phase and enemy phase power. For player phase, one should utilize offensive cavaliers, usually mages, to attack opponents. Then, following their attack, their defensive ally will want to Reposition them safely behind them, acting as a wall between the offensive cavalier and the enemy. 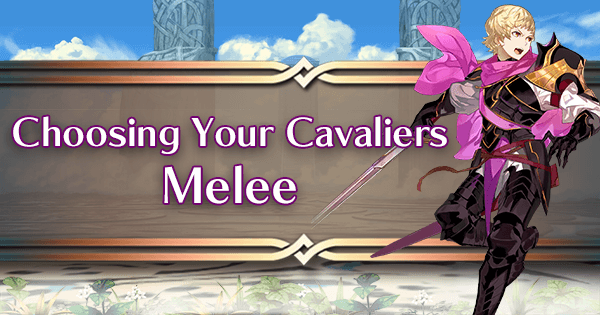 That way, the defensive cavalier is able to protect their ally from threats on enemy phase. 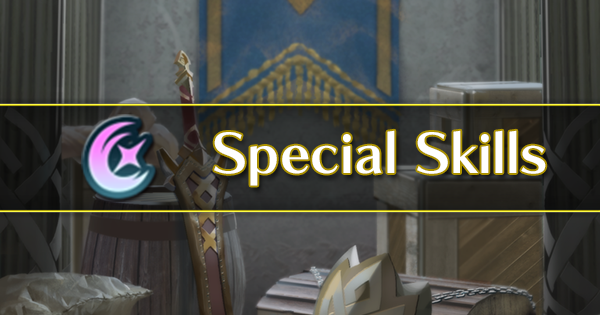 Typically, this will involve a defensive sword cavalier with a blue and green mage cavalier, leaving one slot for a bonus unit. If not partaking in arena, that extra slot could be occupied by another defensive cavalier in either blue or green, or by a colorless ally. 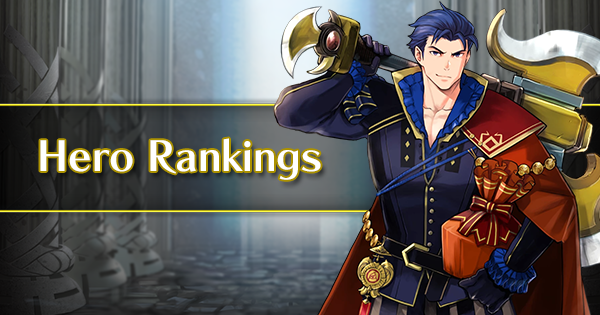 Hríd and WT Reinhardt both make for fantastic choices as the sword cavalier in this composition as both can perform exceptionally on both offense and defense. 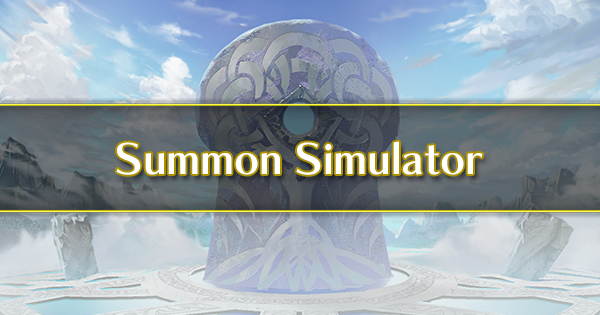 Reinhardt and WT Olwen make for solid choices for the blue and green mage, but plenty of other options are available such as Spring Catria and Gunnthrá. It is not advised to make complete use of offensive oriented melee cavaliers as these are the cavaliers hurt the most by terrain. Still, substituting one of the mages for an offensive melee cavalier such as Legendary Eirika or Summer Cordelia can work out, but using at least one mage is advised. When subtlety is not an option, it is entirely plausible to ditch any sort of enemy phase utility and go full on the attack. This can be very dangerous, but can be very rewarding too. The playstyle of a full offensive team is simple: Attack and retreat. As such, you should aim to separate the opposing team as much as possible in order to minimize risk. Make sure to only attack if it is safe to do so: make full use out of the range of cavalry to bait your opponents into opening themselves up to attack. When they do so, strike, Reposition that cavalier away, and rinse and repeat. It is entirely plausible to use solely ranged cavaliers with this team composition since they are less hurt by terrain than melee cavaliers are in a offensive setting. 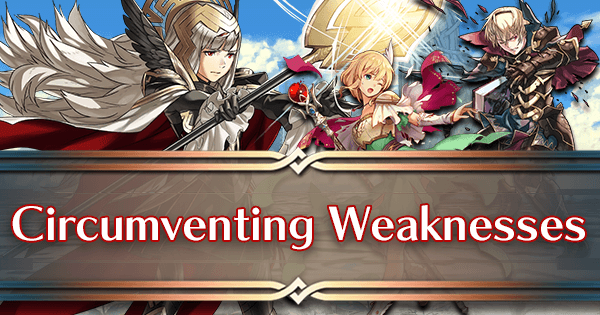 Using SM Eirika, Reinhardt, WT Olwen, and a colorless such as Brave Lyn or Brave Veronica (One of these would have to be removed to allow for a bonus unit in Arena) can wreak havoc upon the opponents, but it relies on these units getting buffs and being able to defeat their foe in a single round. 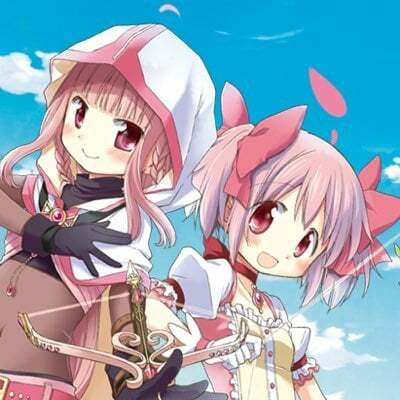 They also have a severe weakness to Myrrh, a common dragon foe who is able to block follow-up attacks through having five more Defense than her opponent. As such, it can also be advised to run a sword cavalier in place of a colorless fighter or red mage specifically to deal with Myrrh. I know it may sound strange to bring a unit to counter one specific unit, but once a Myrrh shows up on the opposing team, you’ll be extremely thankful they’re there. For the sword cavalier, Exalted Chrom makes a fantastic choice as not only can he handle Myrrh with ease, he can also deal with other dragons which can sometimes pose a threat. Even with a lack of options compared to offensive cavaliers, running a full team designed for Enemy Phase can work very well. With a defensive team composition, you want to play to a cavalry’s team two biggest advantages: their movement and their buff access. Aim to bait incoming foes one by one, all while supporting the unit that’s baiting with buffs. While defeating the baited opponent is not entirely necessary, it is definitely advised. Running Distant Counter can help with his as it allows mages and other ranged foes to be baited as well. 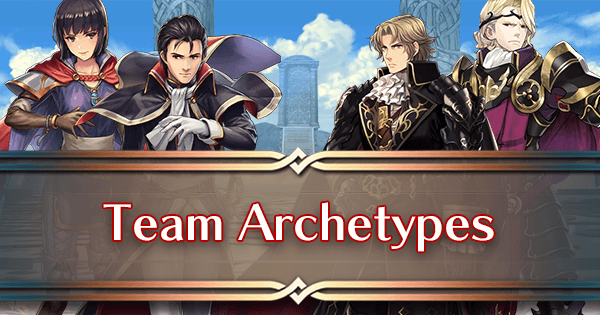 Luckily, two good options for such a team composition join you for free, these being Xander and Camus. Both have Distant Counter built into their weapons, making them solid choices. Unfortunately, no green Distant Counter option exists naturally, so an axe cavalier would need to have it inherited onto them if that was what you wanted. Titania is a good candidate for Distant Counter thanks to her solid Resistance. There are not many mages who can pull off a defensive playstyle well, but they do exist. 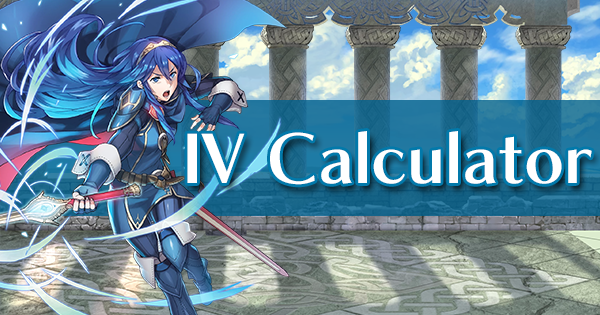 Leo and Cecilia can both be used defensively to decent effect, but suffer from requiring Close Counter in order to be fully effective for defensive play. 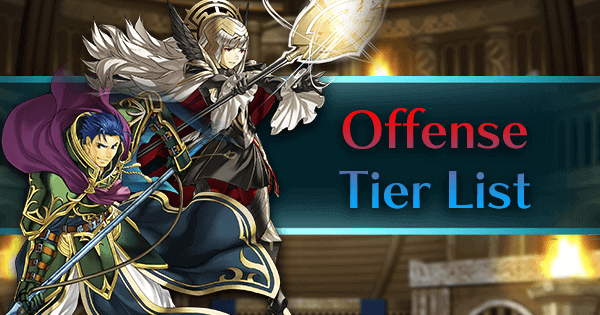 If you already have your arena bonus unit covered, taking a healer is also a good idea, helping to keep your defensive cavaliers healthy. Cavalry teams have two major weaknesses in general: Low BST and terrain. The second weakness will be on you to play around, but the low BST weakness can be offset somewhat. Playing around terrain will be covered in greater detail in the next page. For now, here is some advice on getting around the low BST issue. The problem with having a low Base Stat Total primarily lies within scoring in arena. 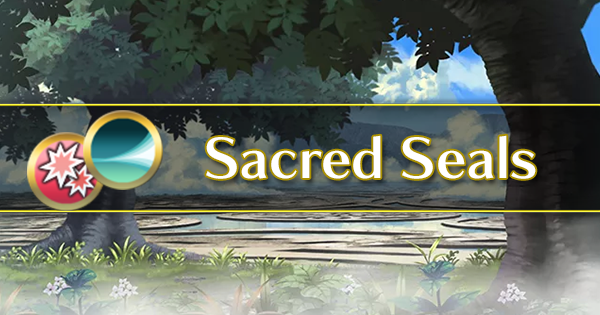 Because of their inherit low BST, this makes a cavalry team the worst possible choice for anyone who’s looking to fully maximize their Arena score. 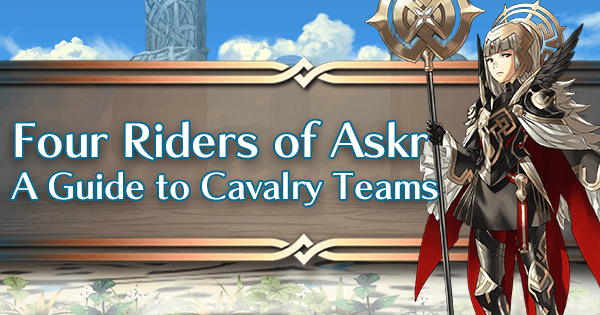 However, cavalry teams are still more than capable of reaching the higher tiers. While the BST of cavaliers themselves cannot be changed, they can still score fairly well with the right skills. 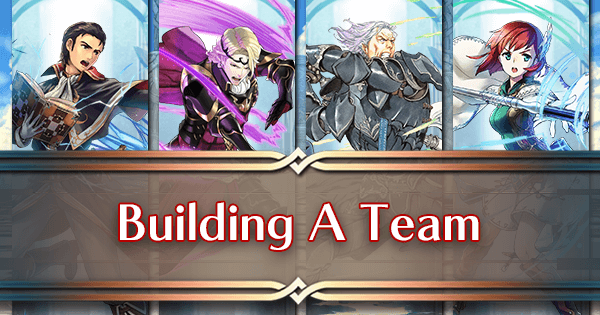 Reaching Great Summoner is technically possible, but incredibly difficult as it’ll require a fully merged team with expensive builds. If you do not care about your Arena score at all, this advice can be relatively safely ignored. Ranged cavalry units have an even lower BST than the melee cavalry. 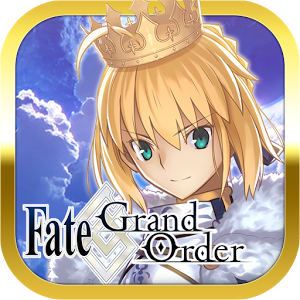 Try to avoid using too many ranged units if you want to score more. Merging is a surefire way to boost arena score. 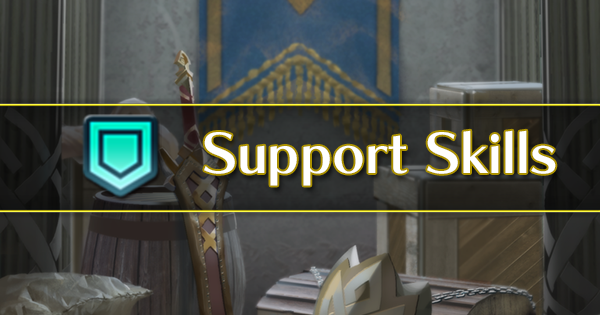 A single +10 core unit is more than enough to get into Tier 20. 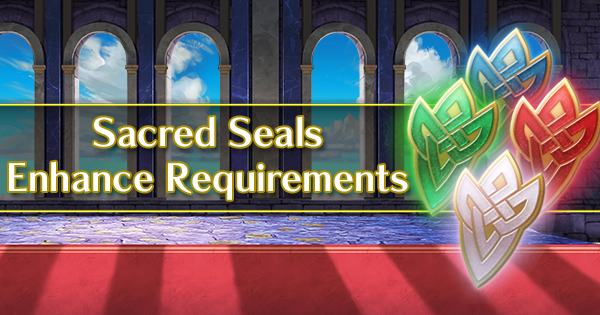 If you choose to merge a unit to +10, it is advised to take someone who is both strong and accessible. A lance cavalier such as Oscar is a good choice. 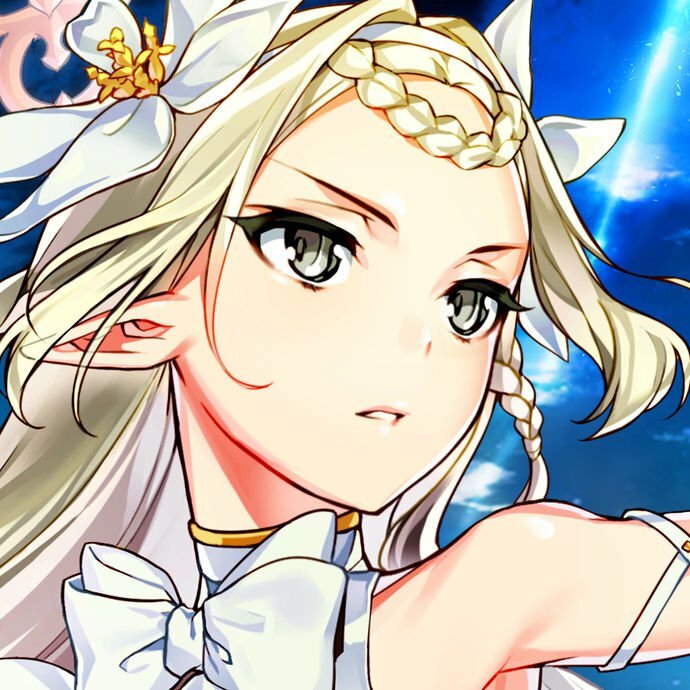 The skills that you take have a notable impact on how much a unit scores in Arena. Try to get more expensive skills on your cavalry to help them score more. Do be careful though, cause more expensive skills can sometimes be worse than cheaper skills. 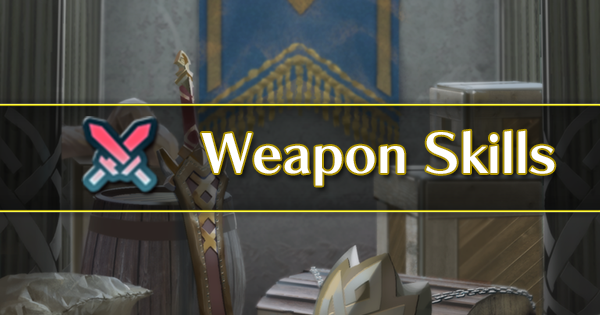 Using cavalry with personal weapons is definitely advised, as personal weapons have a higher SP value than refined normal weapon. Dual Rally skills such as Rally Atk/Spd are the best scoring Assist skills. Rally Spd/Def+ which scores even better than a regular dual Rally is also available from Quan. 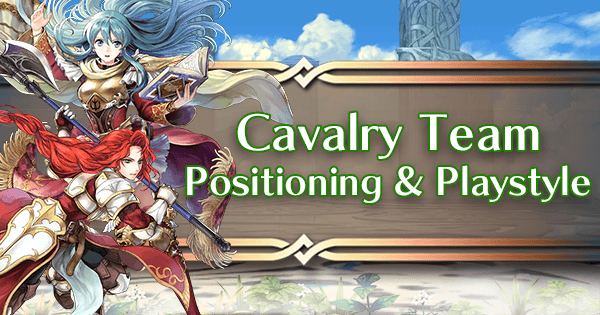 Unfortunately, using these skills has a very negative impact on cavalry teams, mainly due to these skills being mostly useless considering your team should be running Hone Cavalry and Fortify Cavalry. Aether and Galeforce are the best scoring inheritable Special skills. Both offer powerful effects, but also have a lengthy charge timer. 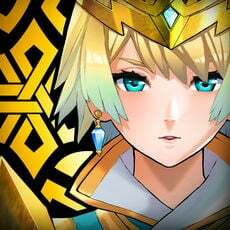 Look for the highest possible scoring inheritable passives. 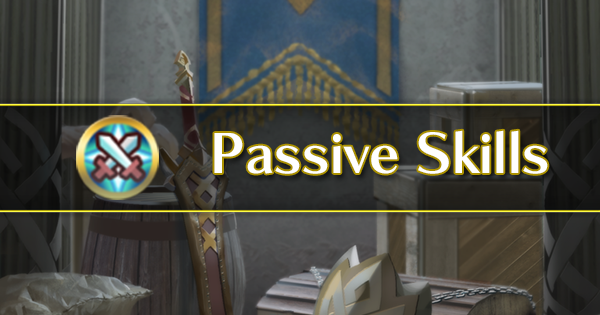 The highest inheritable passives typically have a SP value of 240, but a small number of higher value skills exist. Namely: Distant Counter, Close Counter, and Death Blow 4, all of which have a SP value of 300. However, those three skills are also notably difficult for the average player to get ahold of.